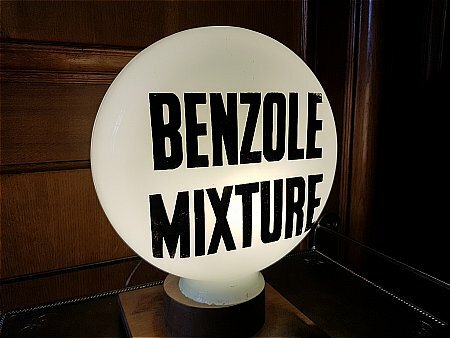 Early Benzole Mixture globe with a small neck. 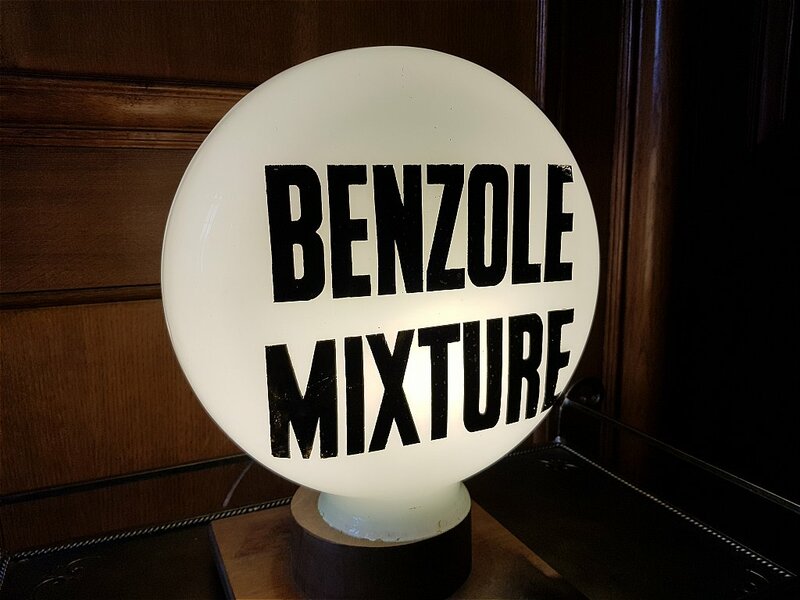 These globes were used by independent benzole producers before the formation of National Benzole. A rare survivor!